Location * The area you are interested in. Email * So that we can reply to your enquiry. Phone * Should we need to contact you by phone. Stay up to date with the very latest marketing information from Property Franchise Group. We will begin looking into your enquiry right away — your information is safe, stored securely and never shared with third parties. Competition is up and transactions are down. In a local market where fighting over scraps has become part of running an estate agency business, many business owners are looking for new ways to secure their future as an independent agent without compromising their standards or legacy. One such option is a rebrand – taking your business and turning it into a franchise of a larger, more recognisable brand. That’s exactly what Let It Newark did, by rebranding into a Whitegates franchise, evolving the business and incorporating it into one of the most powerful brands in the North of England. When it comes to adding to an established brand, it is imperative to introduce an independent agent who meets the financial, ethical and professional standards already in place. Let it Newark demonstrated all these traits by creating and setting up a business that was popular and successful of its own accord. 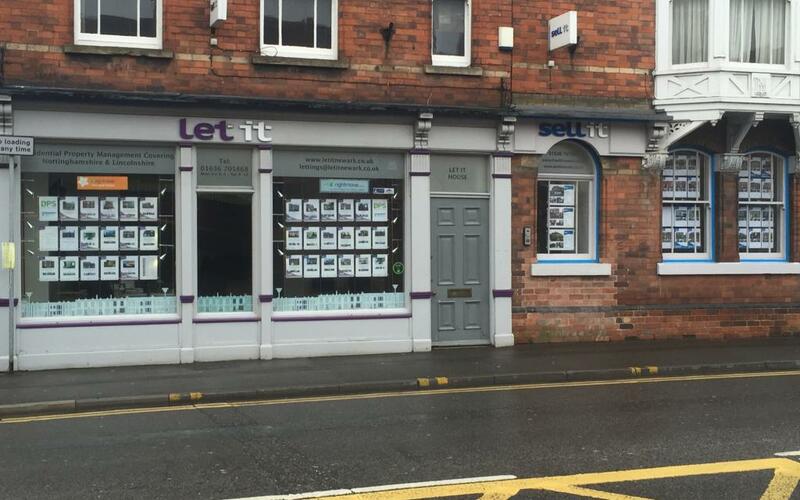 At Whitegates we recognised the ambition in the Let It Newark team to take their business to the next level; there was a real determination to grow the residential sales side of the business, so we invited them to rebrand with us. 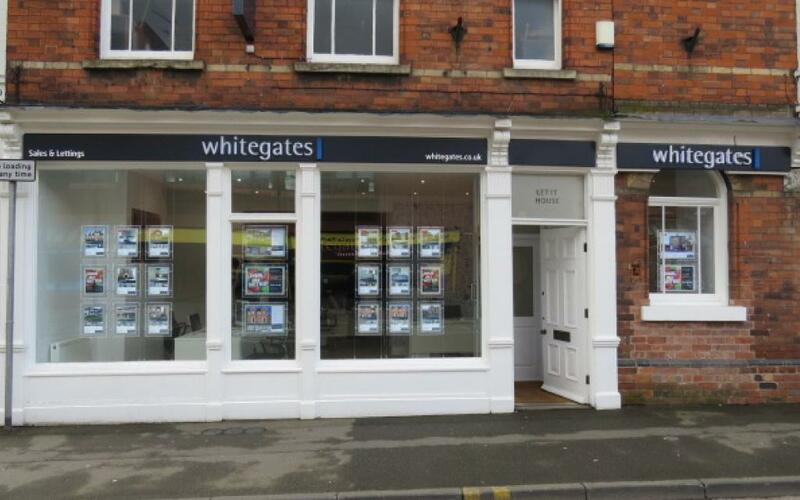 Whitegates is one of the most recognisable and authentic estate agency brands in the north of England, boasting a network of 41 offices and over 30 franchise owners, all with their own experiences and advice to offer, so we knew we could offer something different than what they currently did. Their other prime target was to grow the business by acquisitions. The support offered by The Property Franchise Group allows them to review acquisition opportunities they wouldn’t necessarily have had access to as an independent agent. Becoming part of a franchise means you are still your own boss and can operate your business as you did before. The rebrand process took about five months from start to finish – including a full shop fit. The main changes are to the branded shop, access to business systems and cheaper subscriptions to portals such as Rightmove and Zoopla. The process includes due diligence, educating the franchise owners about the brand, marketing changes like a new website and creating a new business development plan to evolve the business. The transition from being an independent agent to becoming part of a national franchise brand requires sensitivity. The Let It branding was created by the owners and the changes, although exciting, can be an emotional and challenging time. The biggest obstacle when rebranding is the shop fit – we do everything we can to ensure the business continues to run smoothly while we renovate your office to meet the corporate specification. Rebranding a ‘live’ office comes with its own challenges because the shop fit needs to fit around the running of the office. This might seem daunting; however, consideration is given to this process to make as little impact as possible on the day to day running of the business. Since rebranding to Whitegates, the Newark team has developed a sales marketing plan and also recruited a dedicated Sales Manager. Are you interested in rebranding your business? We have five brands available across the UK. Copyright © 2019 TPFG Plc, all rights reserved.